The mortgage industry saw a decline in mergers and acquisitions last year due to low profits and high origination costs, according to the Kroll Bond Rating Agency (KBRA). Despite a “fertile environment” for M&A activity, KBRA found that origination costs averaged more than $8,000 per loan and banks were reconsidering their positions. “Banks are taking a serious look at the viability of mortgage lending as a product offering, in particular traditional retail. 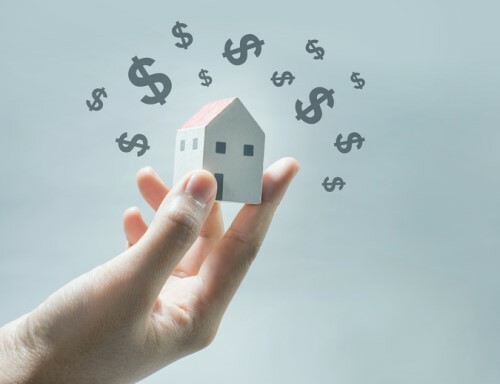 Some banks are simply exiting mortgage lending activities, while others are selling off mortgage-related assets,” the agency wrote in a new report. California-based Provident Savings Bank, for example, closed down its residential mortgage operation in February as market conditions became more challenging. KBRA said it anticipates small retail originators will follow in the footsteps of Provident as they continue to experience tough competition in major markets. Despite struggling refinance activity and a gloomy forecast, KBRA said the US mortgage market still stands on “good footing” altogether. Outstanding first-lien mortgage balances amounted to $9.1 trillion in the fourth quarter, dropping $20 billion from the previous quarter, according to KBRA. HELOC balances saw a downturn, falling $4 billion in the fourth quarter, while delinquencies stayed at historic lows. Lower refinance volume will mostly push originations to experience moderate compression in 2019, according to KBRA. The agency said it will eventually improve a little as decrease in rates should create moderate refinance action.